Leveraging on our extensive market knowledge, we are providing a high-quality range of MS Sheet Metal Components. We also undertake new developments as per customer drawing and specification. We are markedly reckoned in midst of pioneer mild steel component manufacturers and suppliers, based in India. Our mild steel components and ms components are widely appreciated for the durability. We have cast experience in dealing with mild steel components and ms components. These mild steel components and ms components, proffer by us, are available at the most acceptable price. 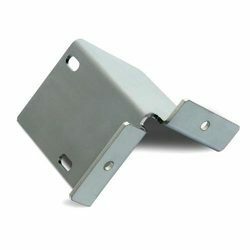 we are leading manufacturer, supplier and exporter of ms lock parts, ms plate, ms sheet metal components. We manufacture a wide range of double ended studs. Studs are generally used for fastening. Our studs are manufactured from quality tested raw materials, using sophisticated and highly accurate equipment. The sophisticated equipment ensure exact measurements. 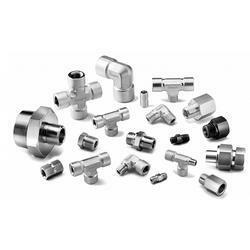 Our standard and special types of studs are available in various sizes. Material : ISO Metric, BSW, BA, BSF, UNC, UNF, UNEF or as per customers specification.